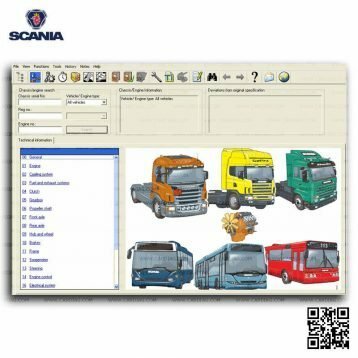 Posted on 24/05/2017 by Cardiag Inc.
Scania SDP3 software version update 2.31 released and now available on our store. It’s the latest Scania SDP3 software version to this day. 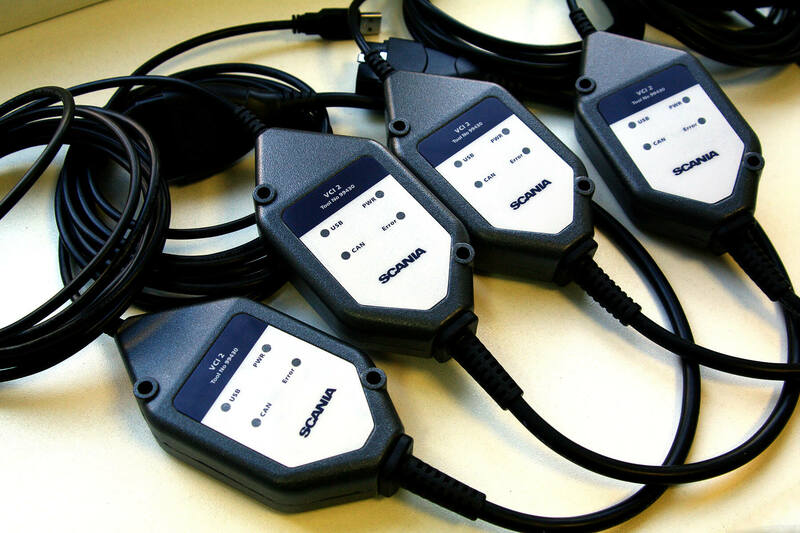 Fully compatible with Scania VCI2 and Scania VCI3 diagnostic tools. Keep in mind that you need at least Microsoft Windows 7 OS version or newer to run this software, older Microsoft OS versions not supported. Also, you need to know that Scania SDP3 2.31 comes with the latest USB HASP license key. The latest USB HASP key incompatible with older SDP3 versions, and older key releases (black and yellow HASP keys) inconsistent with the most recent software version. 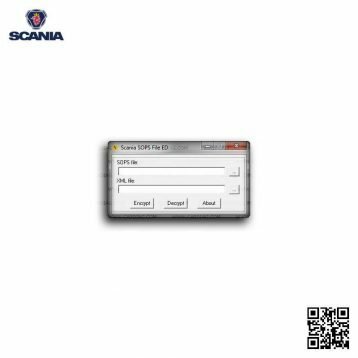 Scania SDP3 2.31 software update was last modified: May 24th, 2017 by Cardiag Inc.
Posted on 20/04/2017 by Cardiag Inc.
Scania VCI 2 again available in our shop. 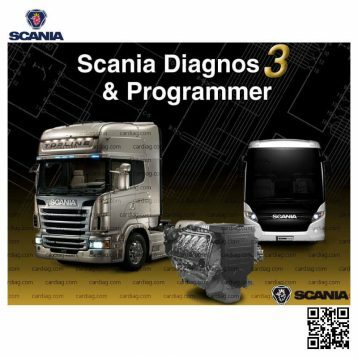 Now it comes with the latest Scania SDP3 2.30 software (Scania Diagnosis and Programmer 3) version with all three access levels (High, Industry and Marine, Internal). 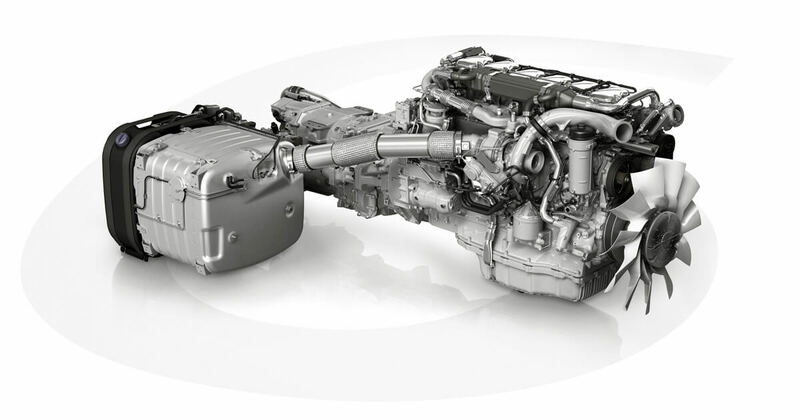 SDP3 High Level used for Scania R, P, G, T, K, N series (buses, trucks) over the 2004 year. Industry and Marine SDP3 level used for industrial and marine engines. 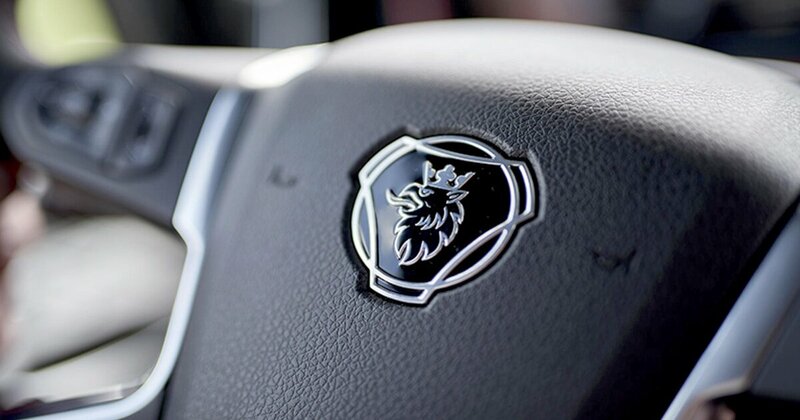 Internal Level used by developers for Scania R, P, G, T, K, N series (buses, trucks) over the 2004 year. 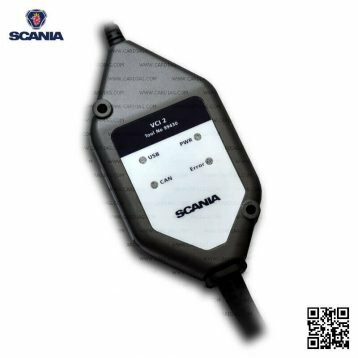 VCI 2 is the most popular diagnostic scanner for Scania trucks, buses, and engines. 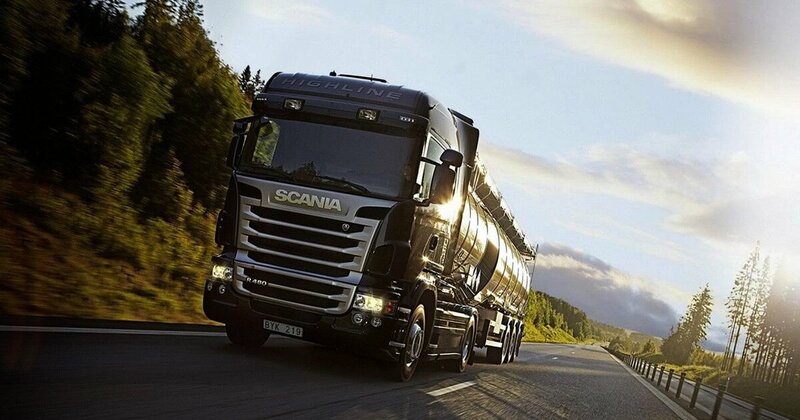 Also, we offer additional software to expand the capabilities of Scania VCI 2. 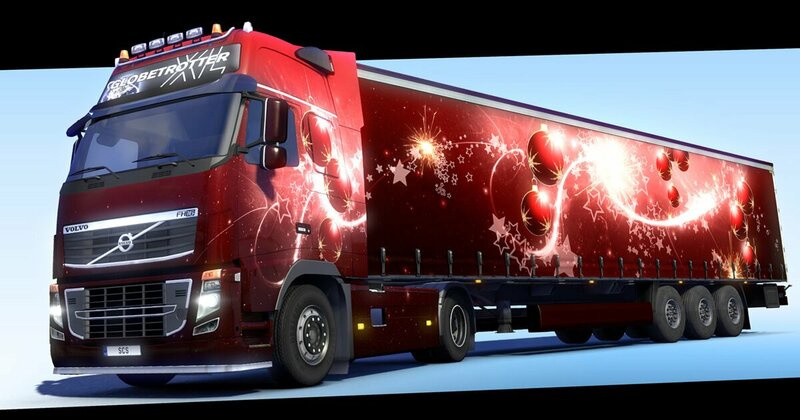 We have Scania XCOM, Scania Multi, Scania SOPS file encryptor/decryptor on the stock. 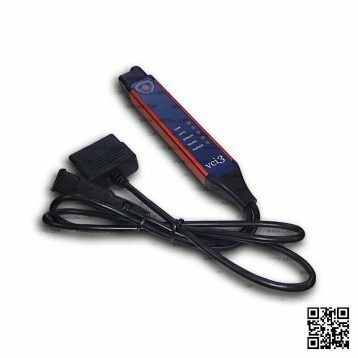 You can purchase VCI 2 with a kit of any software combination. For more information, please contact us. 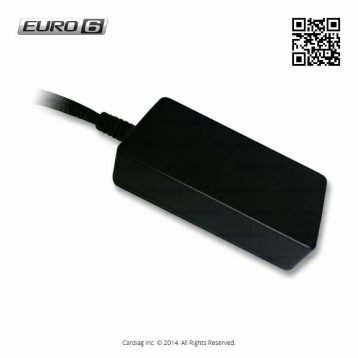 Scania VCI 2 stock restored, more additional software available was last modified: April 20th, 2017 by Cardiag Inc.